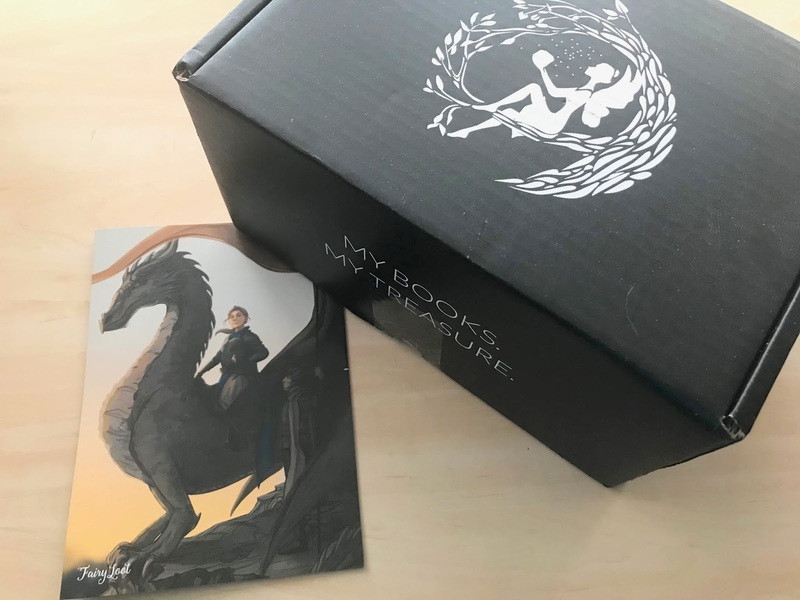 Feeling Fictional: Fairyloot Unboxing - December 2018 "Dragons"
It's been a while since I bought a FairyLoot box but there was no way I could resist a theme like Dragons and I'm happy to say this is one of my favourite boxes of theirs that I've ever bought. I'm posting this unboxing quite late because I was missing an item from the original delivery that only arrived this week but hopefully that means I won't be able to spoiler anyone with this post. 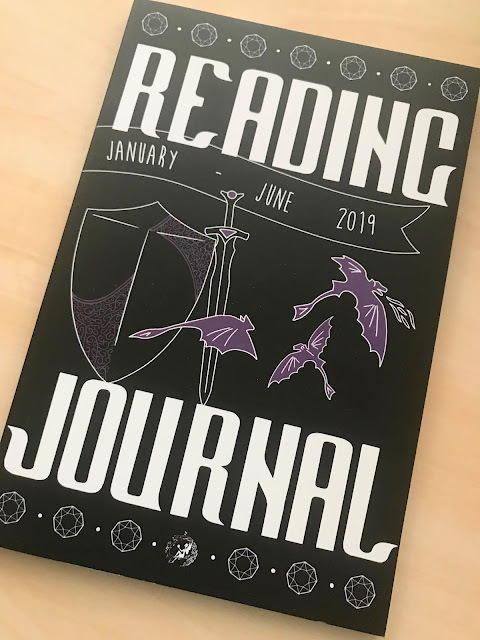 The first item in the box was this reading journal designed by Fictiontea Designs. 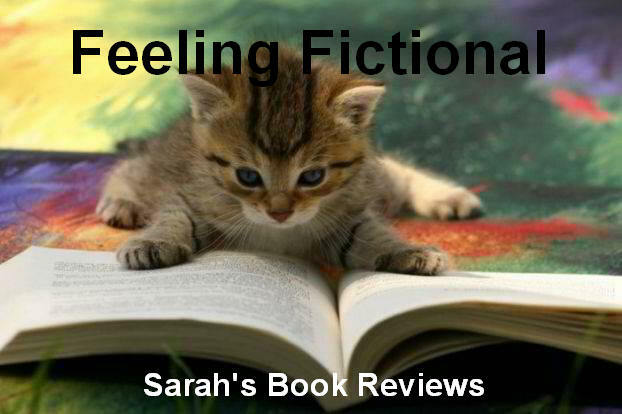 I think reading journals are a brilliant idea but they never, ever have enough space for me to include all the books I read so I doubt I'll actually use this one. It's a lovely design but I just wish it had more pages & space to write in! The second item was this pin flag, I have to admit I was confused when I first pulled it out of the box & couldn't understand why I'd been given a blank flag but after reading the spoiler card I realised it's meant to be used to hold your pin badge collection. 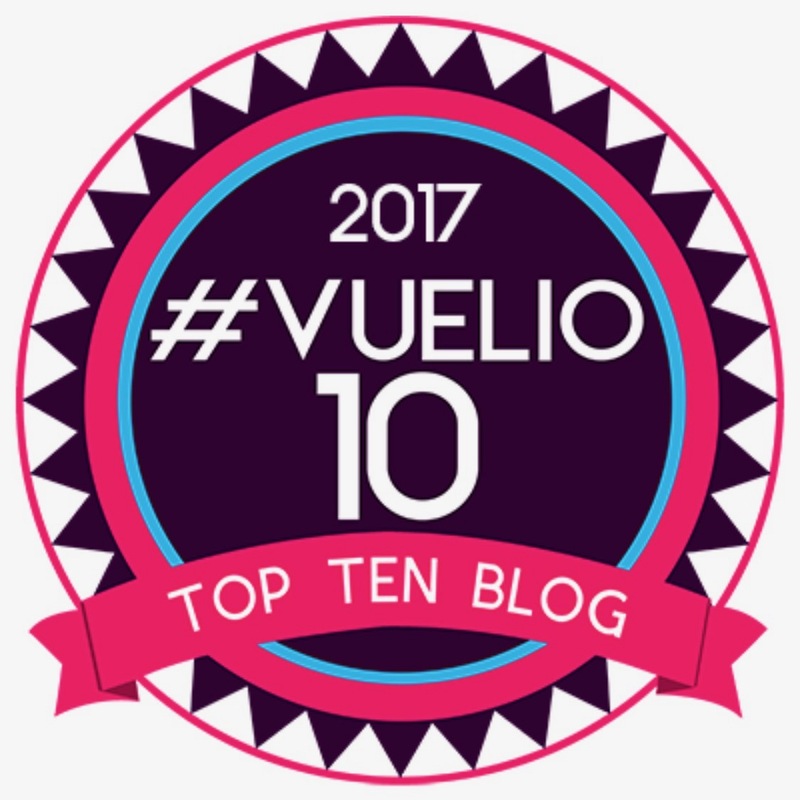 I have loads of badges and always struggle to come up with ways to display them so this is definitely going to come in handy. 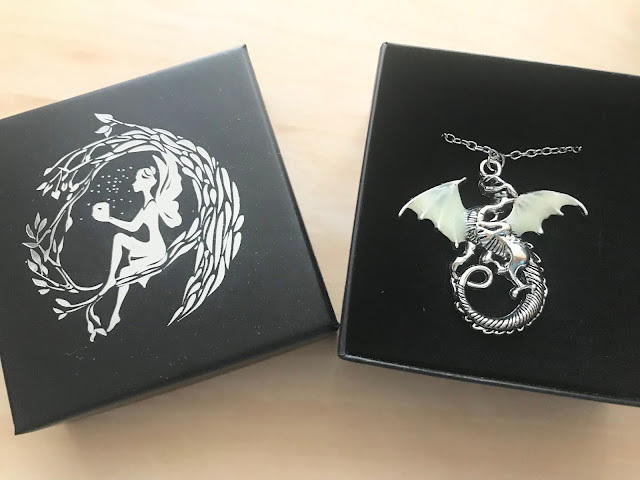 This lovely dragon necklace is one of my favourite items in the box & it came in a really cute Fairyloot box too. The dragon is pretty enough in daylight but the wings actually glow in the dark which just makes it even cooler. 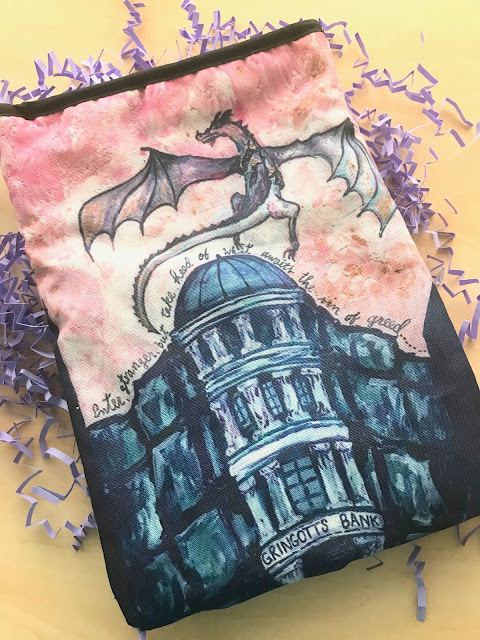 I absolutely LOVE this book sleeve designed by Sweet Sequels, it combines dragons and Harry Potter so hits two of my collector buttons and I just think the design is gorgeous. 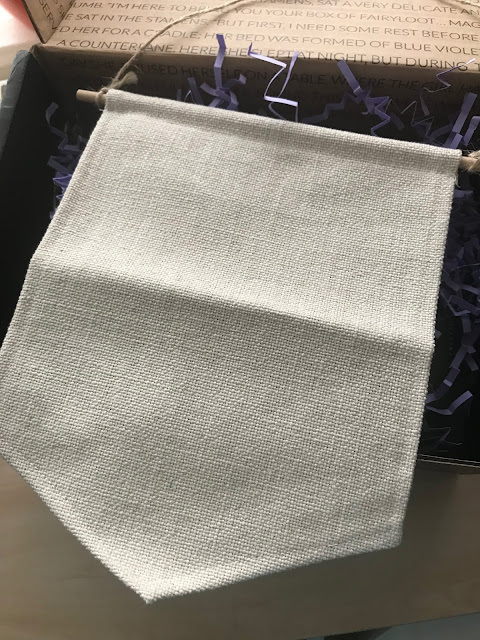 I have a few book sleeves now and they're just so useful for bookworms who want to keep their books safe and protected while they're out and about, I use them all the time and am happy to add this one to my collection. 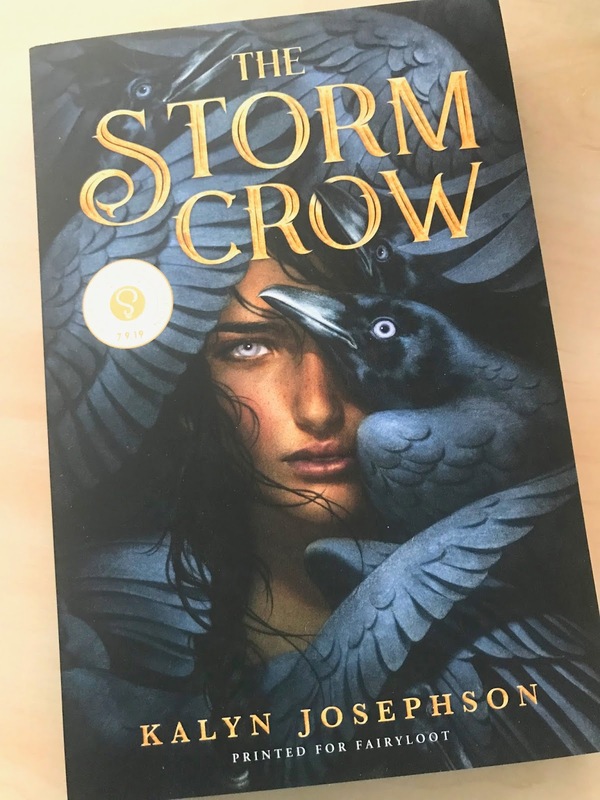 We actually received two books in this month's box, the first one is an exclusive arc of The Storm Crow by Kalyn Josephson and it sounds fabulous. The book isn't published until July so I won't be reviewing it until nearer the release date but I can't wait to read it! 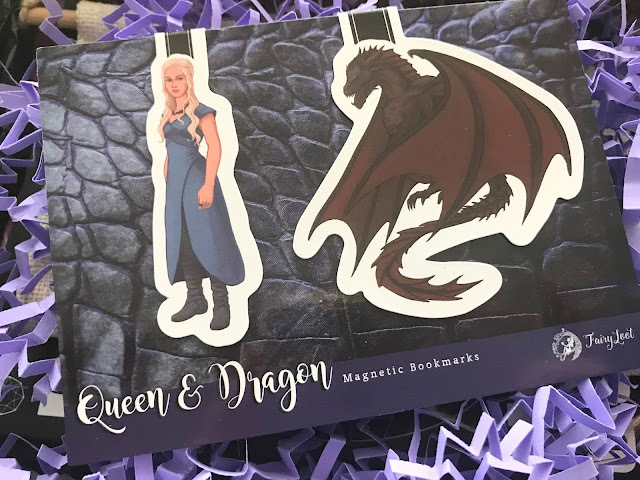 The item that was delayed was this fab Mother of Dragons magnetic bookmark set inspired by Game of Thrones & it was definitely worth the wait. They were designed by Taratjah & I love them both, these are definitely going to be my go to bookmarks from now onwards! 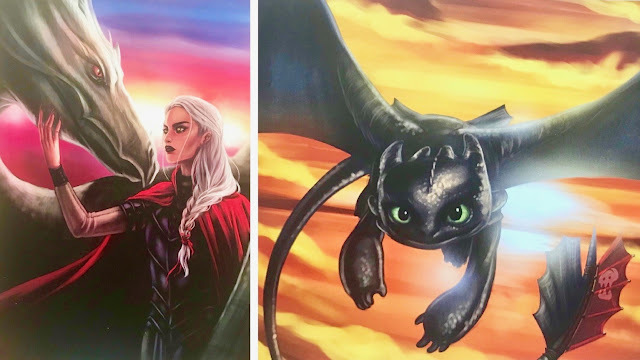 I also really love this double sided art print featuring Abraxos and Manon on one side and Toothless on the other. I'm actually a little disappointed that they aren't two separate cards because I'd really like to put them both on display at the same time. I guess I'll just have to remember to keep turning the print around so that both sides get a chance to be in the spotlight. This art print was designed by Diana Dworak and you really should have a look at her website because she's a fantastic artist. 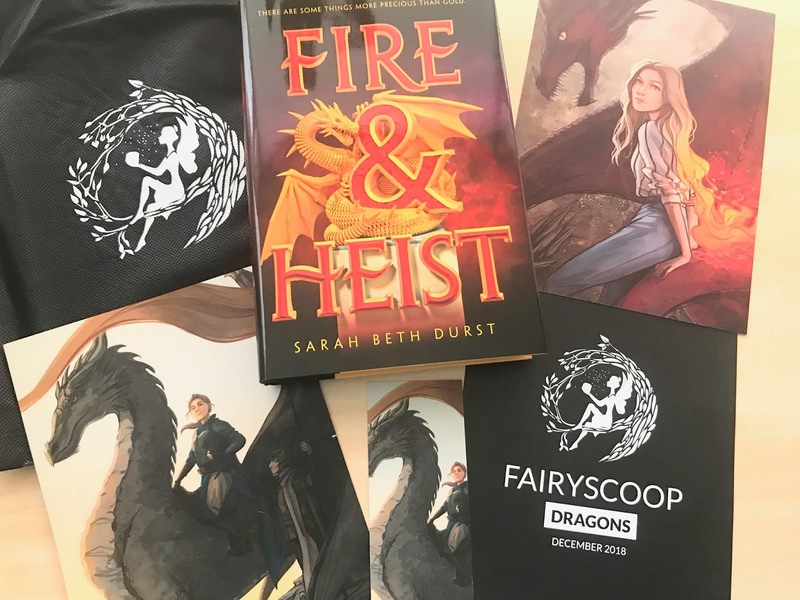 Last but definitely not least was this hardback copy of Fire & Heist by Sarah Beth Durst which is a book I'm really excited to read. The book itself is actually signed which I think is much better than the signed stickers that are usually included (although I like those too!) and the author's letter is printed on the back of another stunning art card designed by Taratjah. 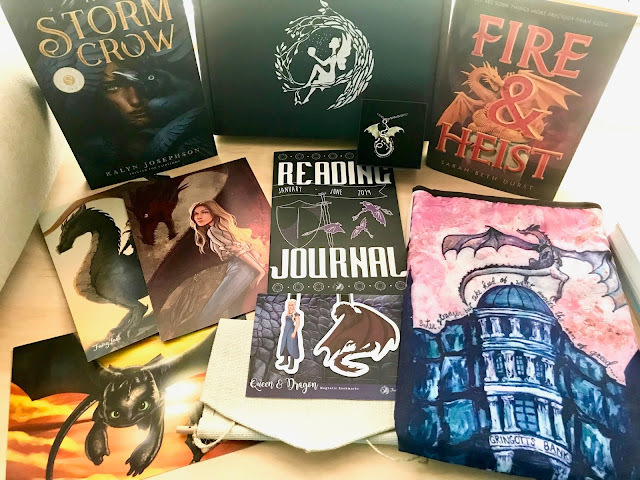 So that's the contents of the December Dragons box and like I already said I'm really happy with everything included. 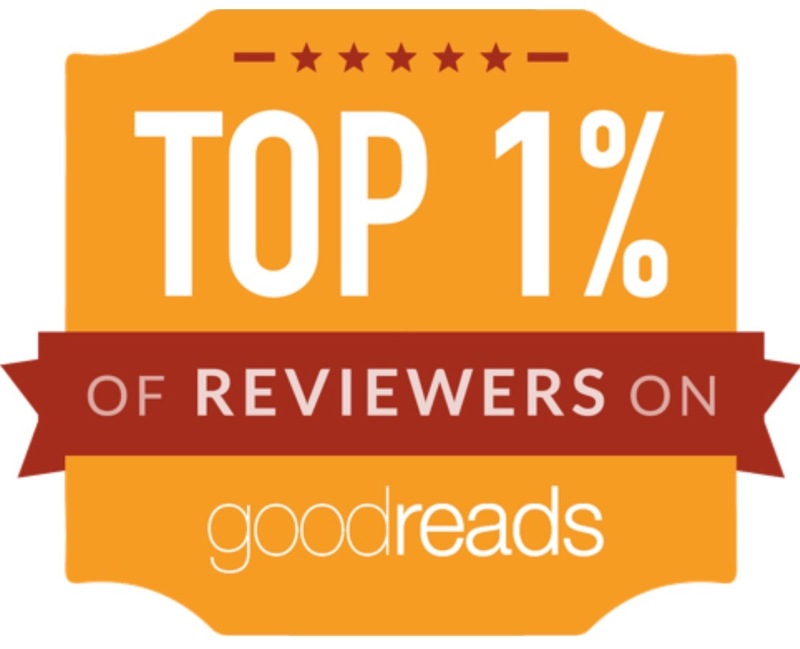 Apart from the books (which I always love!) my favourite items are the book sleeve, magnetic bookmarks and dragon necklace but there are also some really pretty art cards that I want to display too. Did you get this box too? 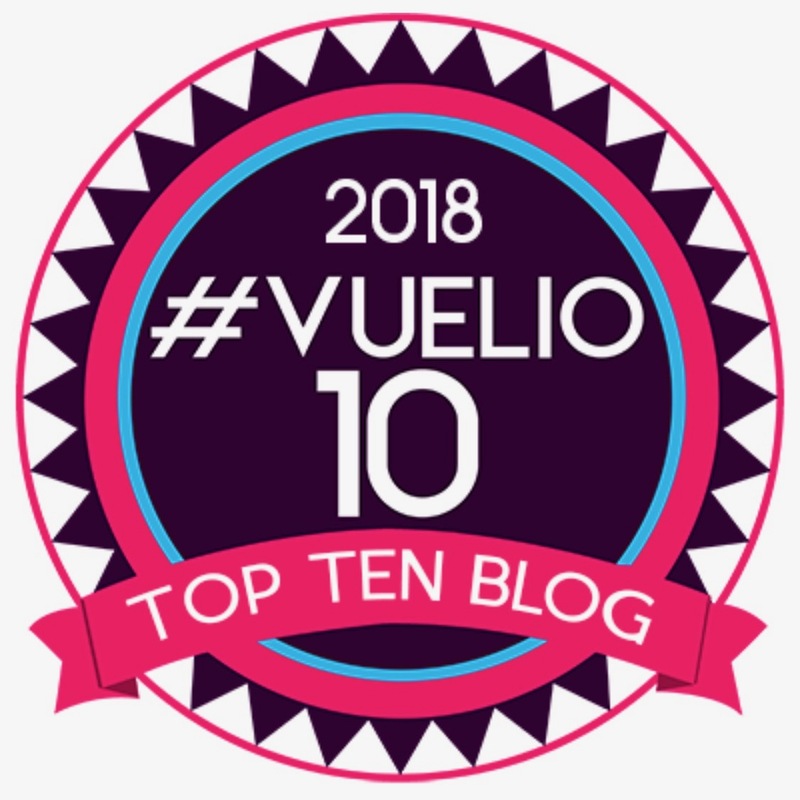 If so what was your favourite item?